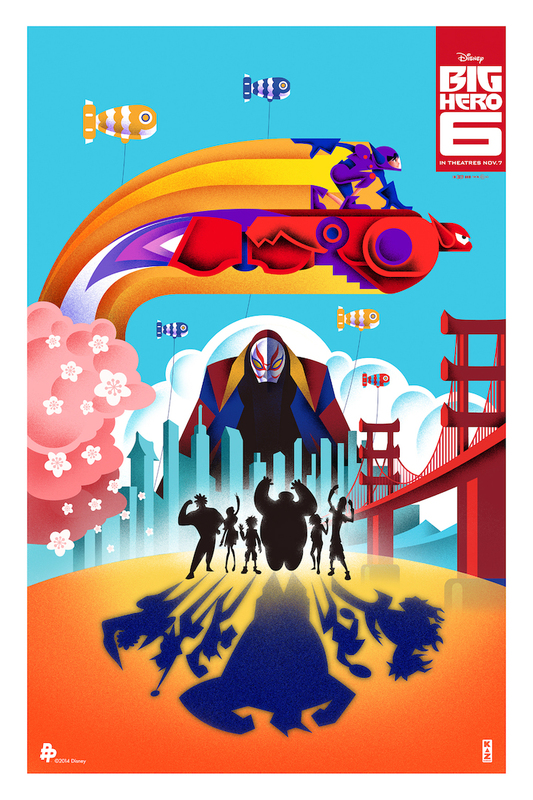 Yesterday we gave fans of Disney Animation’s highly anticipated, animated feature, “Big Hero 6”, a look at 5 fantastic posters that are just a tip of the iceberg of a greater collaboration with the Poster Posse. TODAY, we are thrilled to share another surprise as we get to show you an exclusive reveal of the official print that Disney will be giving away at this year’s New York Comic Con. To round out this week’s “Power of 6” offering, we are pleased to show you the work of Japanese artist, Kaz Oomori. If you CAN’T make it to the event, stay tuned and we M-A-Y be able to help you out. (Not promising… just saying…with our fingers crossed… as we hold our breath….) 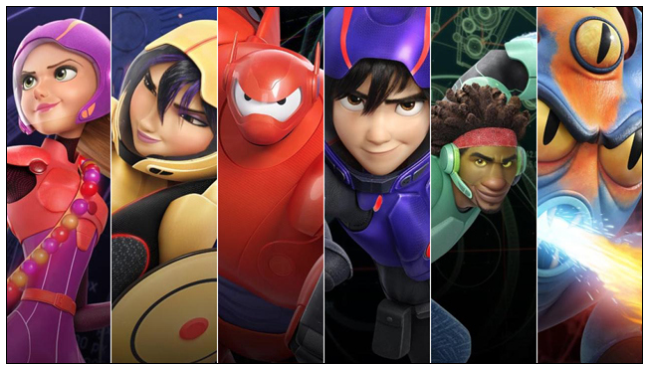 Be sure to stay up to date with EVERYTHING associated with “Big Hero 6” by following their official FACEBOOK and TUMBLR pages. Let us know what you think about Kaz’s print and come back next TUESDAY, October 14th, as we reveal another round of prints for one of our most anticipated movies of the year. 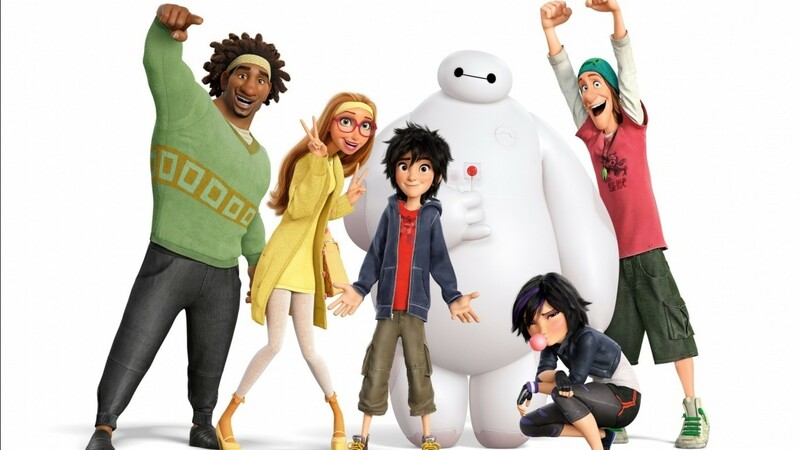 Disney Animation’s “Big Hero 6” flies, kicks and punches its way into theaters on November 7th. The best part about Kaz’s print are the colors. 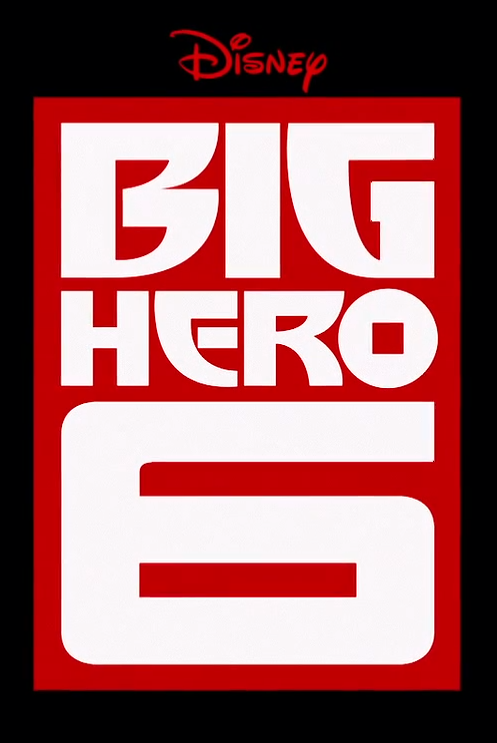 The thing about Big Hero 6, are the color pallets. Each ‘hero” is drastically different than the other, and they can be identified by their color schemes alone. It’s bright, cheerful, but having the main villain in the middle, hovering over the cityscape shows he has plans, and of course, give off a “presence”.